Fresh off taking over all of GE's charging locations, ChargePoint is announcing that it has closed yet another funding round, bringing its Series G funding to $125 million. The new funding round of $43 million was led by German company Siemens and is going to help the company continue to expand in Europe. Siemens first invested in ChargePoint in 2010, and Siemens Energy Management has deals with ChargePoint to work together on DC fast charging tech. 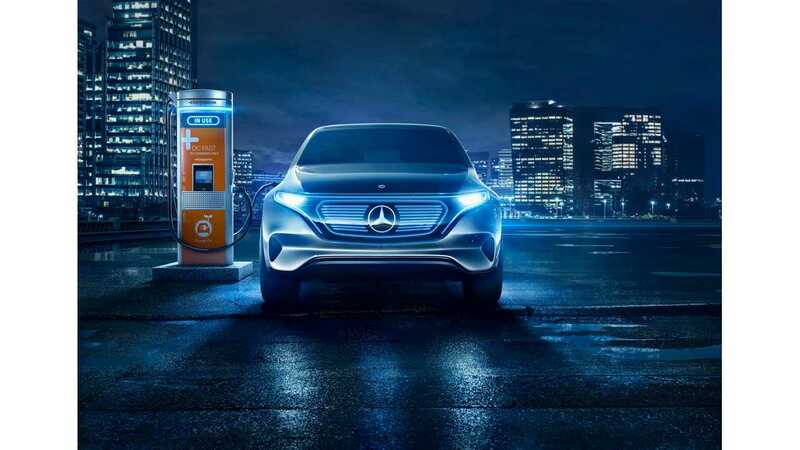 This latest funding round is, "in line with Siemens' general commitment to support the expansion of e-mobility in the European Union (EU)," according to the official statement. Even though ChargePoint already operates over 35,900 charging spots around the world, Siemens expects the e-mobility to, "grow significantly" in the future, and thus, "sees a wider range of opportunities for future cooperation through complementary offerings addressing the full scope of its customers' charging infrastructure needs." Seimens has other investments in electromobility as well, including a joint venture with Valeo and work with Volvo on electric buses, among others. Campbell, CA (USA) and Munich, Germany – June 29, 2017 – ChargePoint, one of the world's largest electric vehicle (EV) charging networks, today announced that it secured an additional $43 million in funding. With participation from technology leader Siemens, this new funding will help to further accelerate the company's commitment to e-mobility across Europe. The latest funding follows an initial $82 million investment and closes the total Series G round at $125 million, led by Daimler. The investment round will contribute to ongoing efforts to develop, with customers and complementary partners, a comprehensive EV charging network and enable ChargePoint's full range of charging solutions for passenger cars, electric buses and trucks to be deployed across the region. 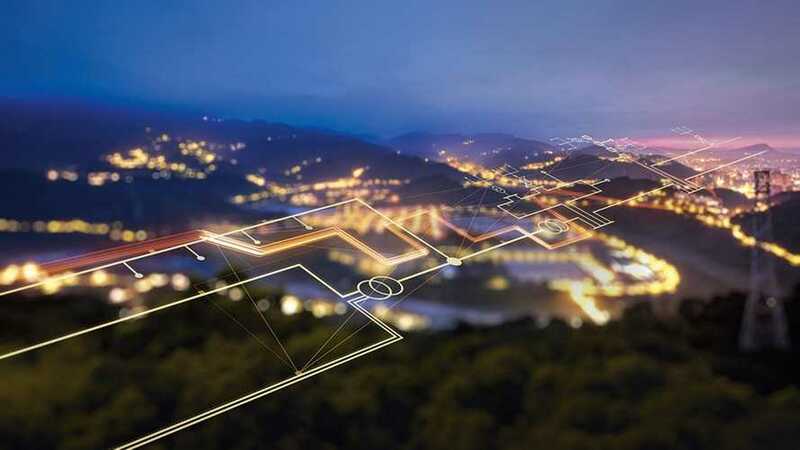 Siemens is a global powerhouse in electrical engineering and electronics providing a wide range of transportation electrification products and services to electric utilities as well as to industrial and infrastructure customers. Siemens Energy Management is a current supplier to ChargePoint for complementary DC charging technology. Siemens has been an investor in ChargePoint since 2010. The new investment in ChargePoint is in line with Siemens' general commitment to support the expansion of e-mobility in the European Union (EU). As the market for e-mobility is expected to grow significantly, Siemens Energy Management sees a wider range of opportunities for future cooperation through complementary offerings addressing the full scope of its customers' charging infrastructure needs. "ChargePoint is committed to laying a foundation for the future of mobility and this latest investment by Siemens Energy Management will further catapult our vision of creating the most ubiquitous and easy-to-use charging network Europe has ever seen," said Pasquale Romano, President and CEO, ChargePoint, Inc. "Investment and partnerships with technology leaders like Siemens will enable our team to accelerate the expansion in Europe and encourage EV adoption in the region. Growing support from influential industry players and investors demonstrates widespread confidence in our business model and product and service portfolio." ChargePoint also announced the appointment of Ralf Christian, CEO of the Siemens Energy Management Division, to the company's Board of Directors. Christian has more than 28 years of experience at Siemens. Prior to his current role, he served as CEO in several businesses, including Low and Medium Voltage Distribution, High Voltage Transmission and Smart Power Distribution. Christian's deep knowledge of the power, energy and smart cities sectors, coupled with years of experience in positions throughout Siemens, make him an impactful addition to the ChargePoint Board. "ChargePoint is a very successful company in the area of charging infrastructure for electric vehicles. Our investment represents an acknowledgement by Siemens of the future and the potential of electromobility," says Christian. "Siemens will support ChargePoint with its complementary technology portfolio and facilitate the integration of vehicle charging into modern power grids. I look forward to successful collaboration with ChargePoint for their expansion in Europe, including in my additional role as a member of the Board." In addition to Daimler and Siemens, other existing investors Linse Capital, Rho Capital Partners, BMW i Ventures and Braemar Energy Ventures also participated in Series G fundraising. ChargePoint already helps drivers globally charge up everywhere they go, with more than 35,900 charging spots near where they live, work and play. 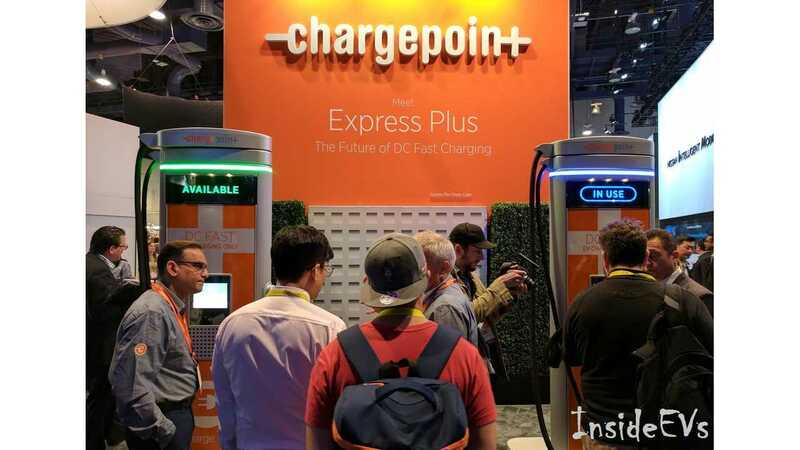 More than 7,000 companies have already partnered with ChargePoint and hundreds of thousands of drivers have chosen the ChargePoint network to meet their charging needs. The ChargePoint network enables drivers to find stations and monitor energy usage and gives station owners remote monitoring of stations, detailed station analytics and reports on information such as usage and greenhouse gas emissions avoided.